Invarosoft has outlined plans to reduce workload and improve productivity for managed service providers (MSP) amid a heightened need for automation. Headquartered in Sydney, the software-as-a-service (SaaS) start-up serves an emerging market within the channel, focusing on client portal software. 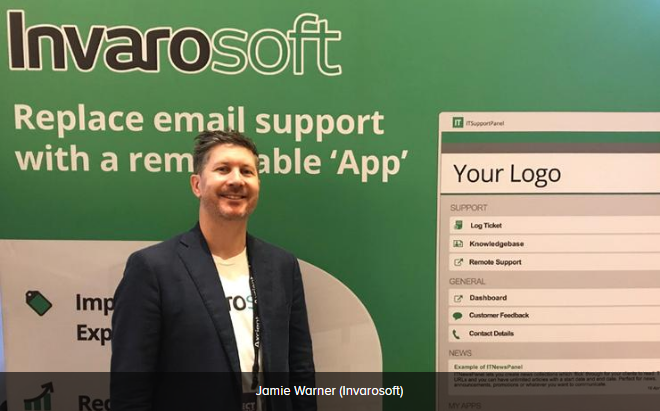 Built from the ground up, Invarosoft’s product line-up aims to remove the manual process associated with logging a ticket, allowing MSPs to focus on the more lucrative aspects of customer management.